Gonna put my wireless cam in and try find out what it is tonight. 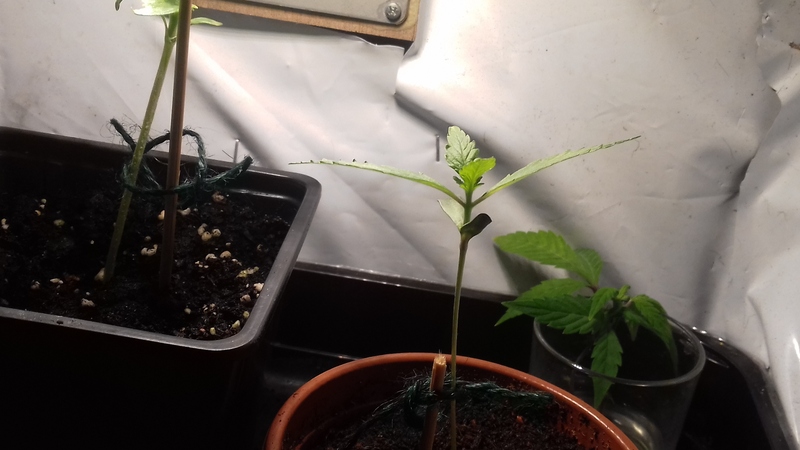 Gonna have a wild guess and say the auto is a male and the bagseed female. 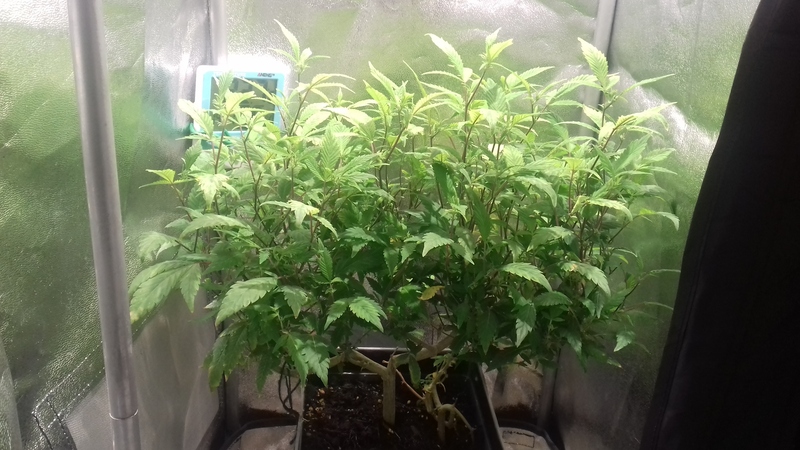 This one's not from my bagseed mate. 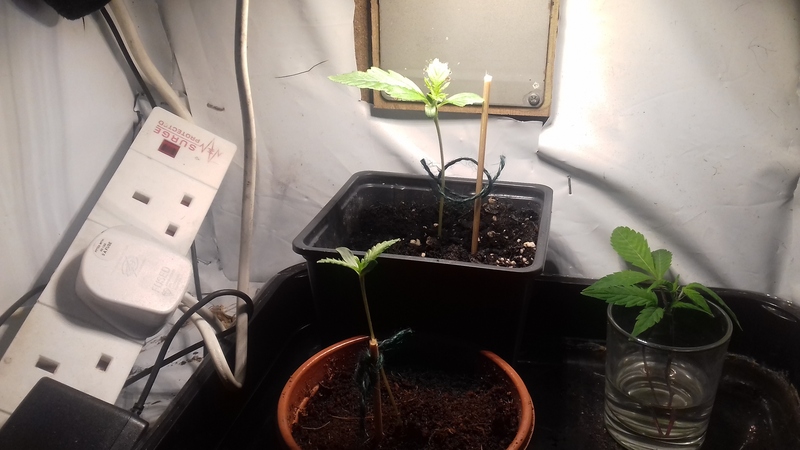 The auto's only on it's first node. UK power is a lot safer having a constant earth and a proper ring main. You can't insert anything into the holes in the outlet without the earth pole/prong being present. @Albannach??? Yup the earth pin on a UK mains plug is longer to push the cover open so the positive and neutral pins can then connect. The downside is our mains is 240V so if you do get a shock you better hope it was from a socket ring. They have more sensitive breakers which should trip, hopefully before you do a terminal breakdance. For those abroad who may rightly be confused. Our 'culture' invented Ebenezer Scrooge and is ruled by bean counters so as always it's about saving money. A ring main can use smaller diameter wiring than the spur system everyone else uses. Everything plugged into it gets fed from each end of the ring. Also the higher household voltage allows for thinner wiring too which saves a few more pennies. It used to get blamed on wartime shortages of copper but that excuse wore thin half a century ago. Gonna give this one 14 weeks as the last one wasn't fully ripe for my liking. 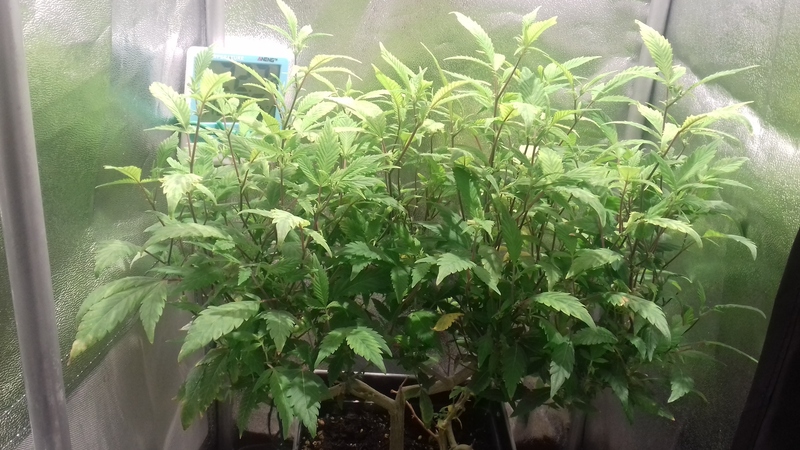 The main buds were good, nice and heavy couchlock, but the others were move sativa like as they hadn't finished properly. Tbh it still turned out amazing as I didn't really feed it. 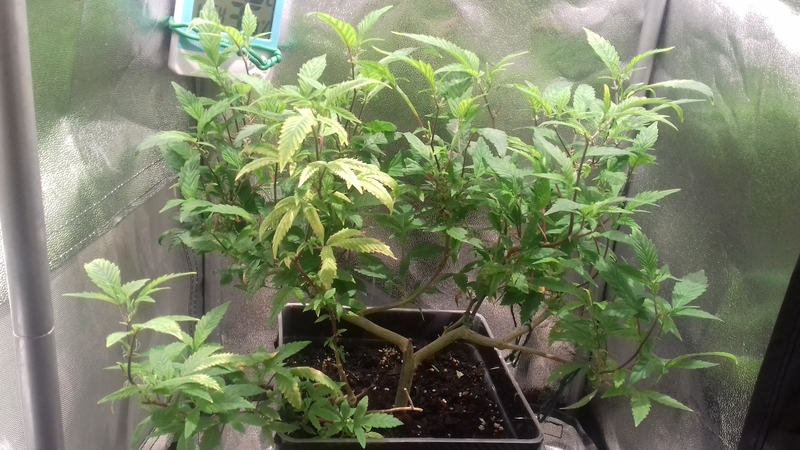 They will root and when they do, reveg them. Monster cropping is when you take a cutting when the plant is in flower then revert it back to veg state. 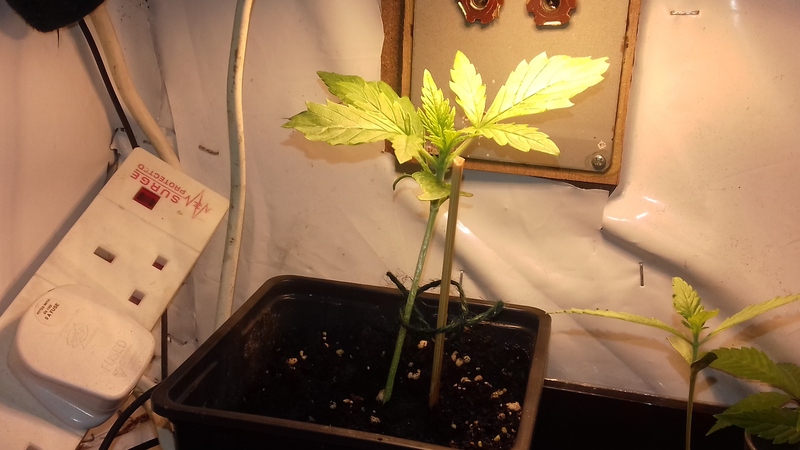 When the re-vegged clone grows, it spits out new growth every where like it's been lst'd or scrogged its amazing. It's the same f'ing thing. 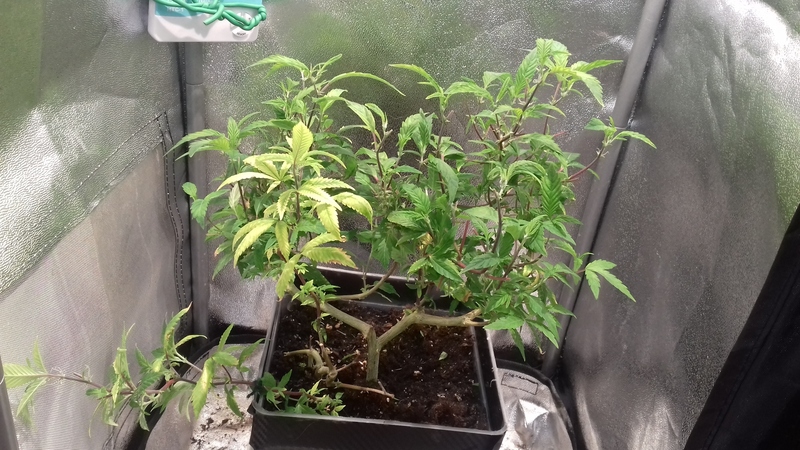 Manipulate the plant to grow the direction you want it to FFS.